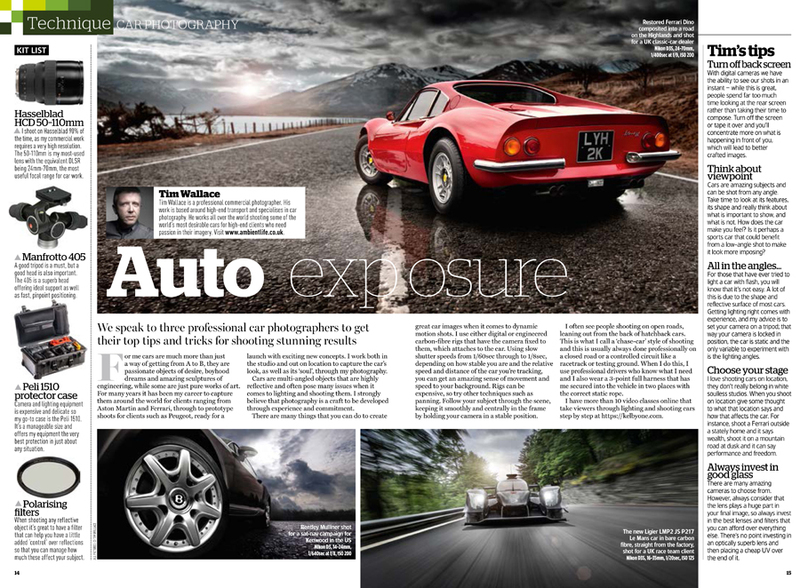 This month saw the release of the September edition of AP magazine that features a in depth interview with commercial transport photographer Tim Wallace where he talks through his work, some techniques, as well as a little behind the scenes on what it takes to operate as a car photographer in the commercial world today. "For me cars are much more than just a way of getting from A to B, they are passionate objects of desire, boyhood dreams and amazing sculptures of engineering, while some are just pure works of art. 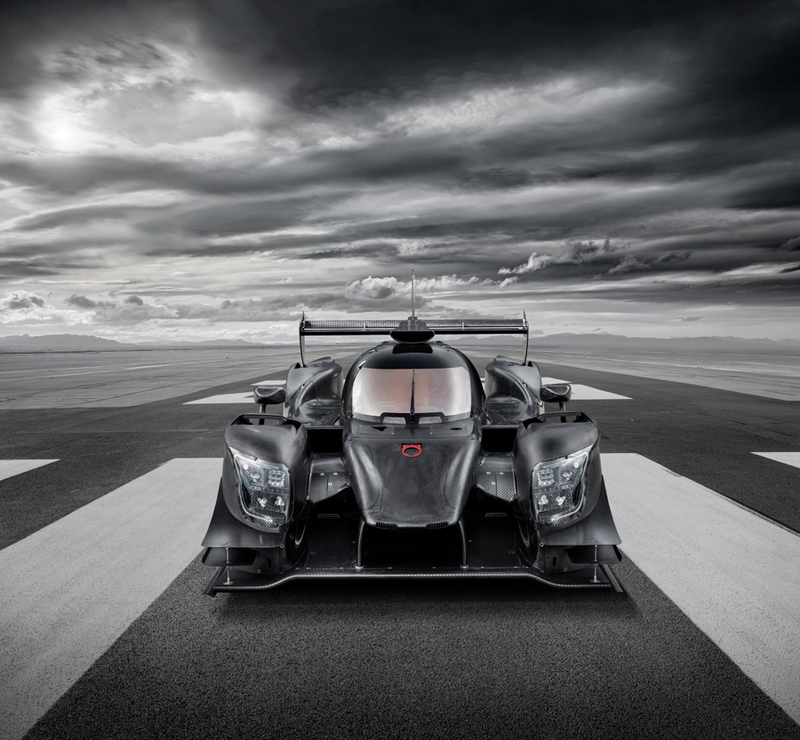 For many years it has been my career to capture them around the world for clients ranging from Aston Martin and Ferrari, through to prototype shoots for clients such as Peugeot, ready for a launch with exciting new concepts. 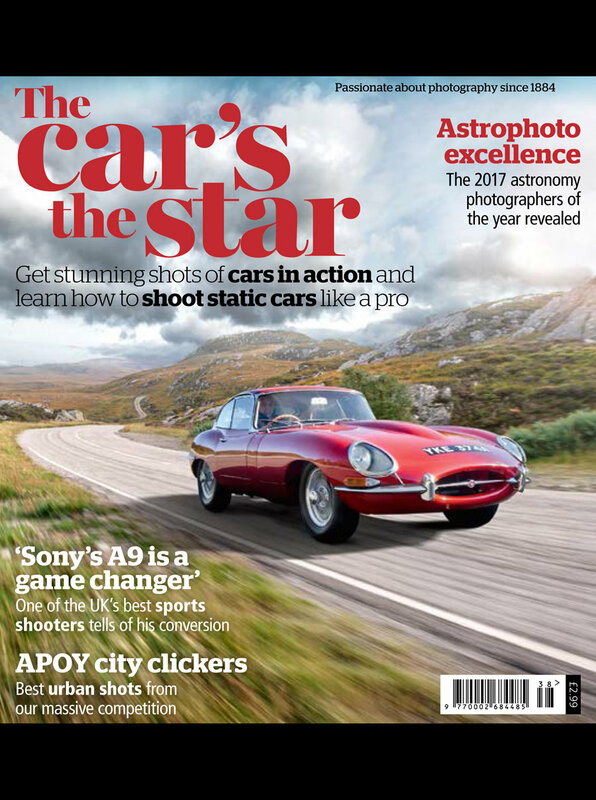 I work both in the studio and out on location to capture the car’s look, as well as its ‘soul’, through my photography. Cars are multi-angled objects that are highly re ective and often pose many issues when it comes to lighting and shooting them. I strongly believe that photography is a craft to be developed through experience and commitment. There are many things that you can do to create great car images when it comes to dynamic motion shots. I use either digital or engineered carbon- bre rigs that have the camera xed to them, which attaches to the car. Using slow shutter speeds from 1/60sec through to 1/8sec, depending on how stable you are and the relative speed and distance of the car you’re tracking, you can get an amazing sense of movement and speed to your background. Rigs can be expensive, so try other techniques such as panning. Follow your subject through the scene, keeping it smoothly and centrally in the frame by holding your camera in a stable position. I often see people shooting on open roads, leaning out from the back of hatchback cars. This is what I call a ‘chase-car’ style of shooting and this is usually always done professionally on a closed road or a controlled circuit like a racetrack or testing ground. When I do this, I use professional drivers who know what I need and I also wear a 3-point full harness that has me secured into the vehicle in two places with the correct static rope."